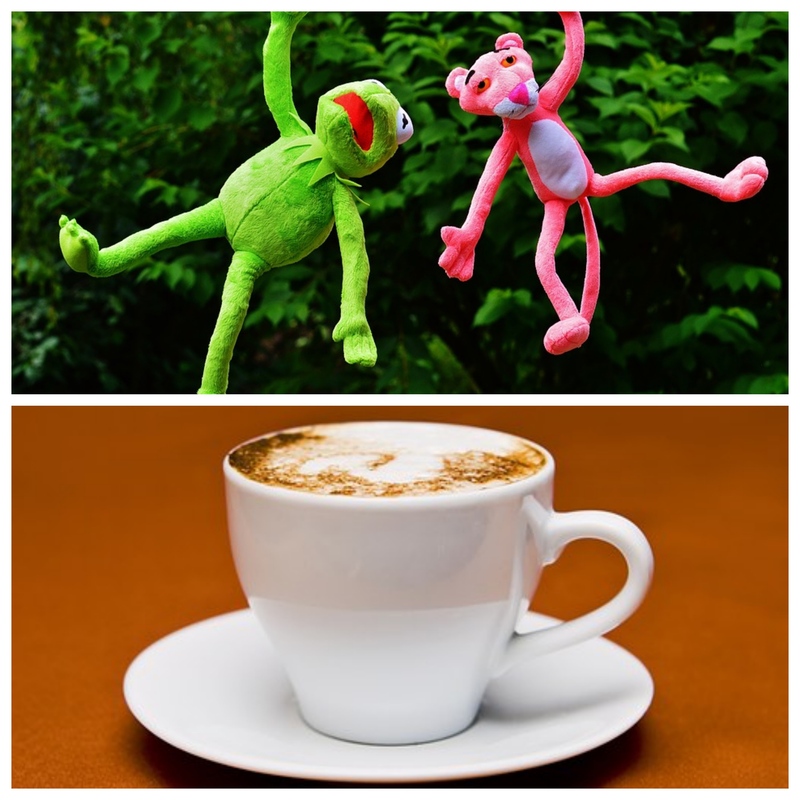 Mums, Dads and Grandparents too, are forever on the lookout for the best coffee spot that they can sit back, enjoy a leisurely coffee, whilst the littlies have their own play area. With this in mind, here are eight top spots (in random order) that I have found on the Sunshine Coast, that offer a laid-back (is that possible?) coffee, plus have the added advantage of a play area. Okay, Tiny Tots Tuesdays at Aussie World is not the spot for a spur-of-the-moment decision to have a coffee and a play, as unfortunately this fun outing is limited to the first Tuesday of every month and also isn't available during school holidays. But, it sure is the ideal fun event to bookmark for a future calendar date as tiny tots get a full two hours of play on all the kiddy rides, from 10.00am to 12.00noon. And the bonus - each paying adult gets a free cup of coffee. Tiny Tots Tuesdays at Aussie World is the perfect excuse to get a group of friends together with their littlies for a play date and a coffee. One of my all-time favourites is Chipmunks Playland and Cafe in Birtinya with its multi-level playground, perfect for children aged from birth to eleven years of age. Chipmunks Playland believe that fun is a philosophy and shouldn't be reserved for special occasions. Action-packed equipment features the coolest playgrounds for big kids, a dedicated toddler playground plus Chipmunks' famous mega inflatable slide, all to enjoy while Mum and Dad (and Grandparents too) sit back and enjoy a coffee or snack from the full-service cafe. Theme birthday party rooms are also available for both girls and boys, making for a no-fuss, no clean-up but guaranteed fun venue, offering all-inclusive party packages. The other reason I love Chipmunks Playland and Cafe so much is that the first Sunday of every month, they host a special two-hour playdate for children with special needs. From 8.00am to 10.00am our special children can enjoy playing, with dimmer lights and more soothing music, ensuring that they and their parents can enjoy a more tranquil outing. Book an after-school play date, or plan a weekend treat at Chipmunks Birtinya, and with the full-service Cafe on site for mum and dad for that ever-needy coffee, a visit to Chipmunks has all bases covered. Admission is always free for adults and children under one year of age and it's open seven days a week. Emjays Coffee in Birtinya is an extremely popular coffee eatery, overlooking the scenic Lake Kawana. Emjays serves amazing quality organic coffee and their breakfasts are pretty awesome too. Sporting very funky bicycle-wheeled ceiling decor, a near-perfect location and the all-important 'Children's Corner', enables visitors to enjoy something to eat and drink, knowing that the littlies have an entertaining corner to themselves. 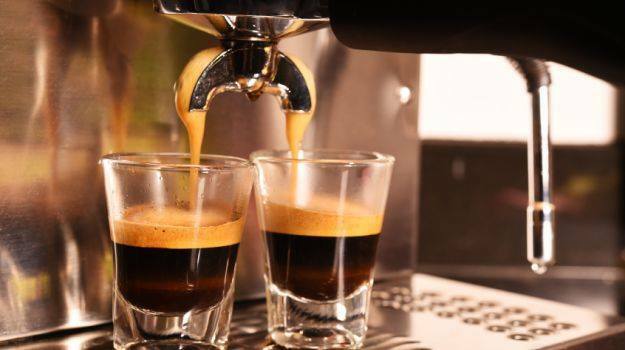 Emjays Coffee in Birtinya is a great spot to meet friends over a coffee or for a stop-off whilst out-and-about shopping at Home Central in Kawana Way. A fun-themed venue with free Wi-Fi on offer and plenty of parking, makes it a great destination to bookmark a playdate and … coffee! This is another one of my favourite 'go-to' places for a coffee and a play especially with The Ginger Factory having free admission and plenty of parking. With so much to keep the little ones entertained, the Ginger Cafe and the Ice Creamery, one can spend the whole day here, enjoying a relaxed coffee and something scrumptiously 'ginger' to eat. The children will love riding Moreton the historical train, who will take you on a leisurely tour of the sub-tropical gardens - children are $7 and adults are $8, with family passes also being available. The very adventurous play area, located right next to the dining section, is totally enclosed and provides a safe environment for play time. 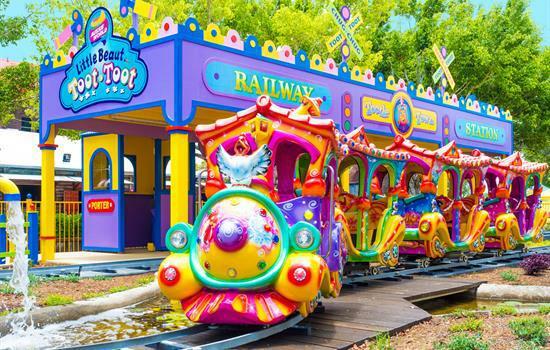 The Ginger Factory is a lovely outing for children and with a FREE Comedy Circus Stunt Show happening during the holidays, from the 3 July to the 7 July, is definitely a spot worthy of a calendar date. 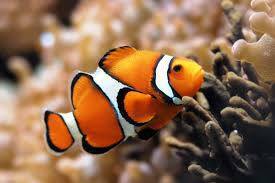 Sea Life on the Sunshine Coast is a multi-award winning aquarium in Mooloolaba. With eleven themed zones, visiting Sea Life gives you the unique opportunity to explore the underwater world of marine life. 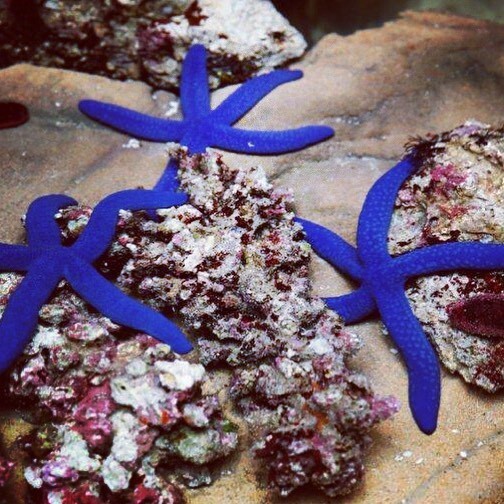 Tidal Touch Pools - Right at the start of your aquarium excursion you'll find the tidal touch pool, where the littlies can feel what sea stars feel like. My grandson loved this section (I suspect it was getting his hands in the water part more than the sea stars) and unintentionally, nearly squeezed the poor sea star to death. Jellyfish Kingdom - The Jellyfish Kingdom is Australia's largest and most interactive Jellyfish experience. Seahorse Sanctuary - The Seahorse Sanctuary has three new species of one of the ocean's most delicate creatures, the Seahorse. Seal Island - Seal Island has three presentations every day for that up close and personal fishy experience. 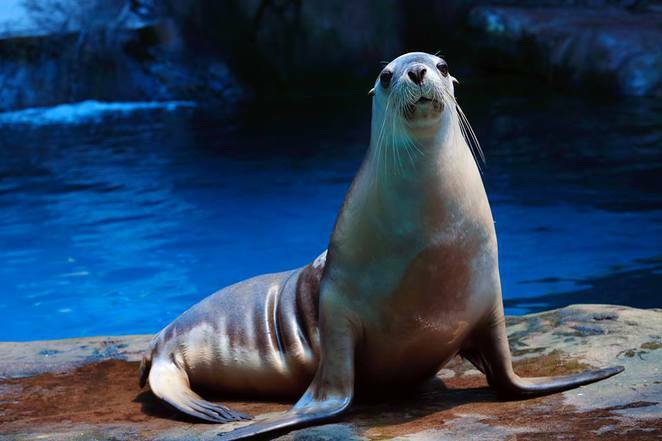 After each presentation, you can say 'hello' to the seals and even have your photo taken! Freshwater Streams - Get to know the creatures in the Freshwater Streams zone, including a giant Barramundi and a freshwater crocodile called Marge. Pacific Reef - The Pacific Reef tank is where you'll find 'Nemo's' (clownfish), crayfish, anemones, clams and stunning coral. Coastal Wreck - The Coastal Wreck is a brand new zone and in this section you'll find the marine life that love hanging out at shipwrecks. 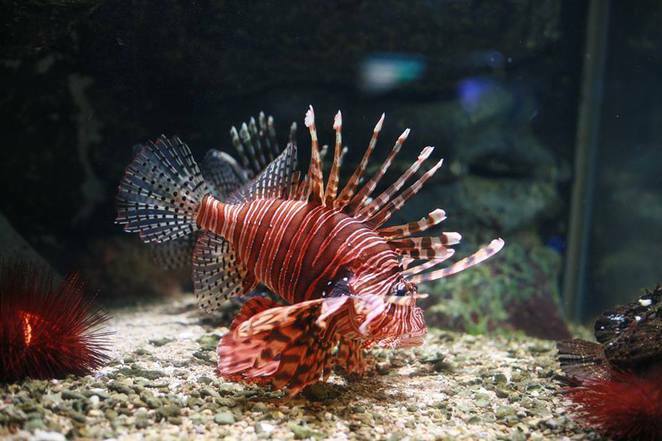 Look out for the Lionfish, Eels, the Common octopus and other tropical fish. Billabongs - Do you know what a billabong is? The word billabong is an Australian word meaning 'place of still water' or a 'waterhole'. The billabongs at Sea Life have over twenty species of marine life, ranging from snails, small fish, the freshwater sawfish, Barramundi and even the cousin of the Parana, the Pacu fish. Shark Shipwreck - Sea Life have a stunning ocean walk, where visitors can amble through, while eight species of shark swim above and around you - an exciting experience. Bay of Rays - Rays are always an attraction and at Sea Life they are no exception. Look out for the sleek stingrays, the spotty leopard rays and the cow nose rays as they sleekly glide through the seawater tank. Sea Life Sunshine Coast is offering a discounted entry on weekdays for Mums and Bubs - Fishy Fun for 2! 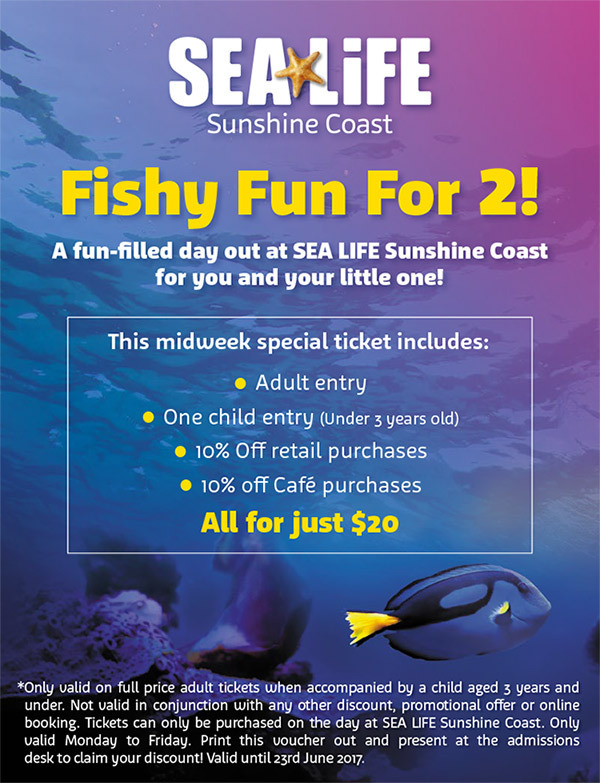 For only $20, this weekday special voucher includes one adult entry and one child entry (under three years of age). Click here to download your discounted entry voucher. Once having viewed all the stunning marine life at Sea Life on the Sunshine Coast, there's always time for a snack and a coffee. Visit the Octopus Garden Cafe with it's indoor child play area for that much-needed caffeine hit, while the littlies can play to their heart's content, either indoors or outside. A great spot for a group of friends to spend a morning. Kidsworld Central is wheelchair friendly and they also have baby-change facilities available. 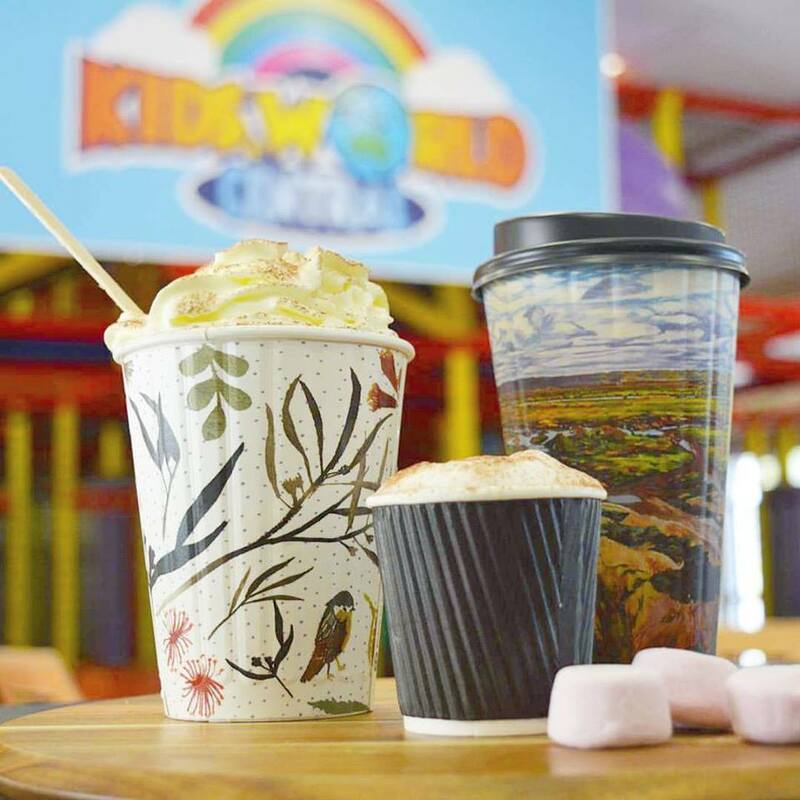 The best news of all is that Kidsworld Central is open seven days a week, so perfect for that impromptu coffee and play. 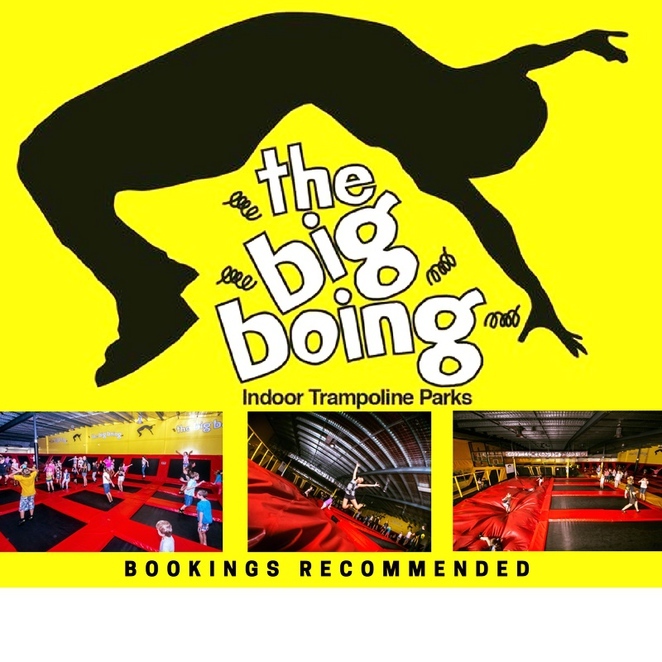 The Big Boing is a large indoor trampoline park that's all about jumping, flipping, fitness and fun for the whole family from the age of two and a half! There is dodgeball, free jumping with forty interconnecting trampolines, a huge airbag to land in, slam dunking basketball, soccer, plus a dedicated toddlers area with its own foam pit as well as another area just for under 140cm tall (I'm happy to report, though vertically-challenged, I might have to miss this section). Big Boing has its own cafe for drinks and food as well as free Wi-Fi, making it another perfect destination to catch up for a coffee, whilst our favourite little people keep themselves energetically entertained. That's, unless of course, you aren't tempted to join in the fun - don't forget to wear grip socks! The Big Boing is also available for birthday party celebrations - what better way to work off all that excess energy, after eating birthday treats. If all else fails and you just can't get yourself sorted and out the house in time for a play date, then how about having it at home and bringing the entertainment in. 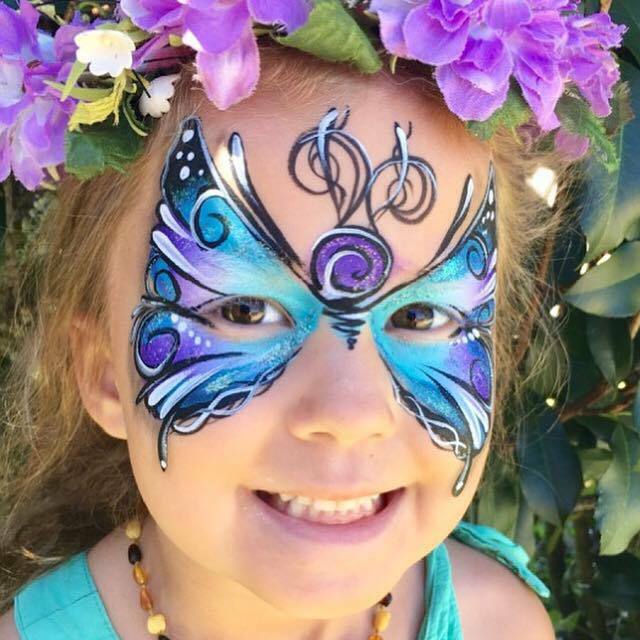 We have the Top Three Face Painters right here on the Sunshine Coast - there's Suzy the Face Painter, 0466 482 298, Coast Face Painting by Bryony on 0439 724 345 and Fairy Eesh (Ayesha Henderson) at Spritely Designs 0405 766 335, who love nothing more than creating magical transformations with face painting. There might be a minimum number of guests required, but I'm sure if you have a large enough group over for coffee and a playdate, one of these very creative ladies would be happy to keep the littlies busy with some magical face painting. With winter well and truly setting in on the Sunshine Coast, outdoor activities on the beach are not usually at the top of one's to-do list, so rather check out these great spots and let's hang out for a play date and a coffee! Cost: Peace of mind and a coffee is priceless! Thanks Elaine, this is very useful information for parents and grandparents. Love it! Great article Elaine. I'm constantly looking for the same thing where I live! Will put these on my to do list!